We explore a relatively unknown narrow-gauge railway in Austria - Die Niederösterreichische Höllentalbahn. This 760mm line links the Semmering railway with Hirschwang, along the Höllental valley in the Rax Mountains. We are in France for our second chapter, for a tour of the Chemin de fer de Provence – the only non-heritage narrow gauge line not-owned by the SNCF. 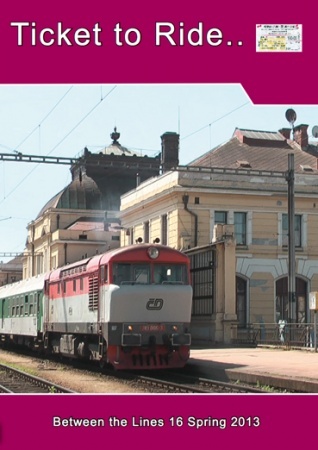 Our third chapter is set in the Czech Republic where we have a cabride south of České Budějovice on the international mainline towards Linz. This is an electrified mainline supported under the European TEN Transit Corridor Protocol. It is part of a link between Sweden and Italy. Close to home in Warminster for the final chapter from a UK model rail show, where we find- among others- a Z gauge layout with a working river!